A Massachusetts woman accused of assaulting her 63-year-old aunt who later died from her injuries following a fight at a Methuen home, has been ordered held without bail following her court appearance on Monday. A Massachusetts woman accused of assaulting her 63-year-old aunt who later died from her injuries following a fight at a Methuen home has been ordered held without bail following her court appearance on Monday. 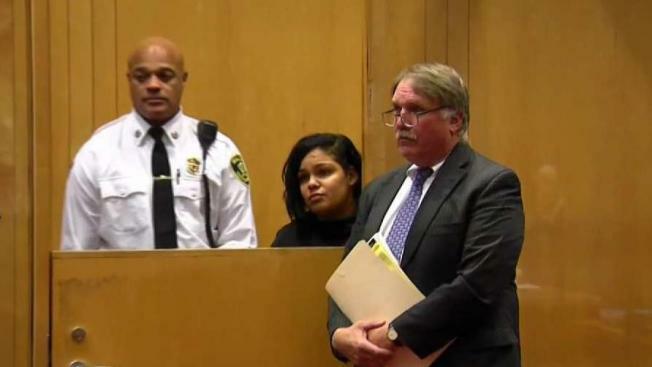 Modesta Gomez, 23, was arraigned in Lawrence District Court on two counts of assault and battery, assault and battery on a person over 60, and assault and battery with a dangerous weapon in connection to the death of Martina Gomez. A plea of not guilty was entered on Modesta Gomez's behalf. Police said they responded to reports of a family fight around 10 p.m. Sunday at a home on 21 Bicknell Ave. in Methuen where one woman was unresponsive. At the scene, they found Martina Gomez unconscious and rushed her to Lawrence General Hospital, where she later died. 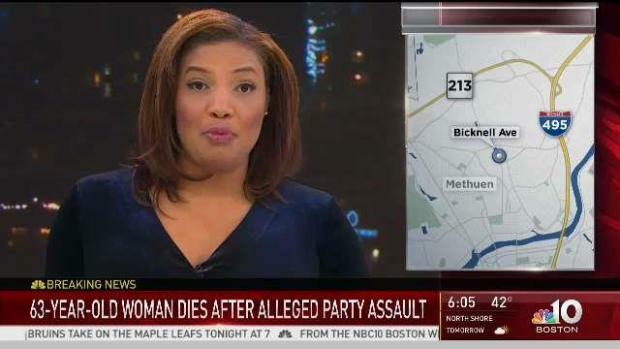 A 63-year-old woman died and another woman was injured when they were assaulted following a fight in Methuen, Massachusetts. 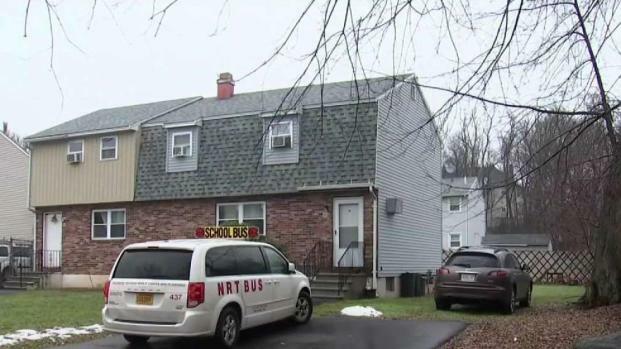 She had reportedly tried to break up a fight between family members when she suffered from medical distress, according to the Essex District Attorney's Office. According to police interviews with several witnesses and family members involved in the fight, the argument initially started over Snapchat between Martina Gomez's daughter and her daughter's ex-sister-in-law. Modesta Gomez — Martina Gomez's niece — allegedly got involved in the fight, attacking her cousin. When Martina Gomez tried to break up the fight, that's when her niece allegedly struck her. The elder Gomez fell to the ground while her niece allegedly continued to assault her by repeatedly closing the front door on her torso while she was on the ground, semi-conscious. Modesta Gomez then allegedly left the scene in a red Honda sedan. A family friend said she is in shock over Martina Gomez's death and the charges against the niece. A 23-year-old woman is facing assault and battery charges after an alleged fight between family members after a party. "She is a very good person, hard worker — the whole family is hard workers...," said Aiha Ramirez. "I get like a freeze because I couldn't imagine anything. I think it was like a heart attack or something. I don't know." The incident remains under investigation by the Essex District Attorney's Office, state police, and Methuen Police. The Officer of the Chief Medical Examiner is performing an autopsy to determine Martina Gomez's exact cause and manner of death. Modesta Gomez, who is represented by Attorney Ronald Ranta, is due back in court Friday for a dangerousness hearing.